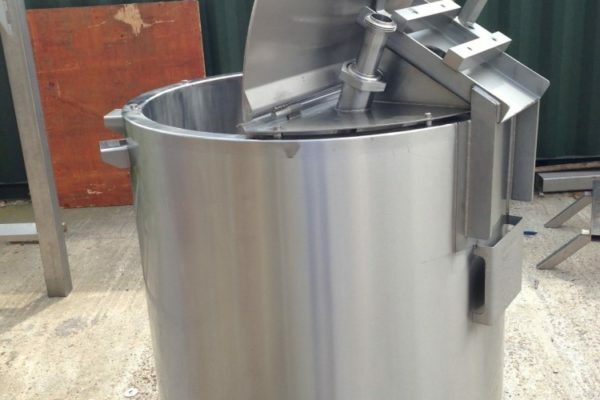 We offer tank and vessel design which is carried out by our dedicated team of engineers, all of whom possess the relevant skills and site-safety qualifications to carry out comprehensive site surveys. 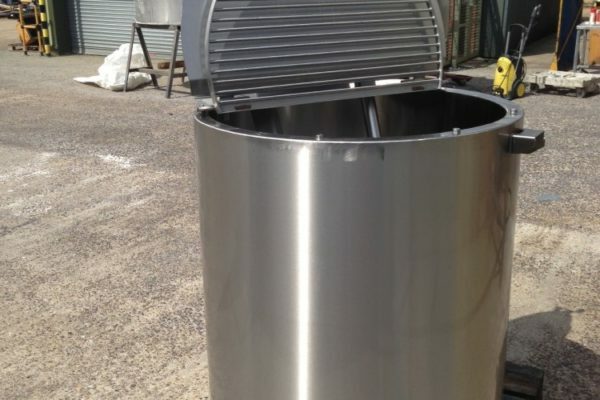 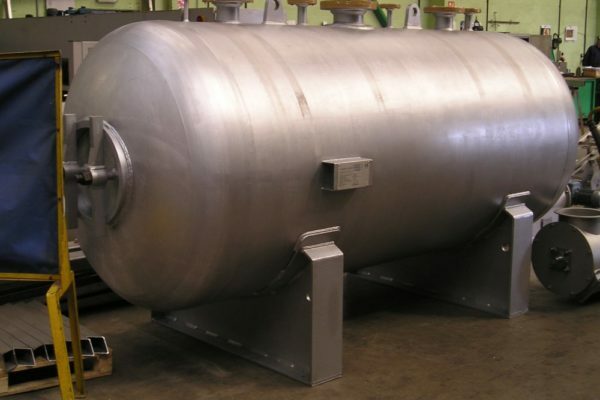 Each tank and vessel is designed to your specific requirements. 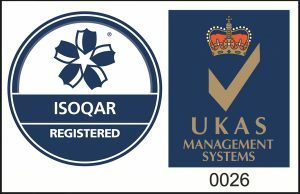 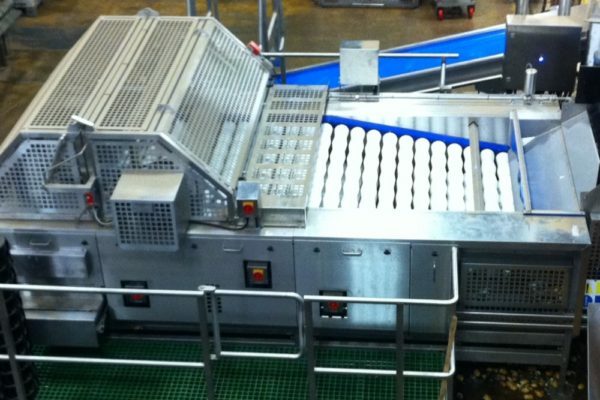 We can provide our customers with an optimised solution from concept, through manufacture, installation and life-long maintenance. 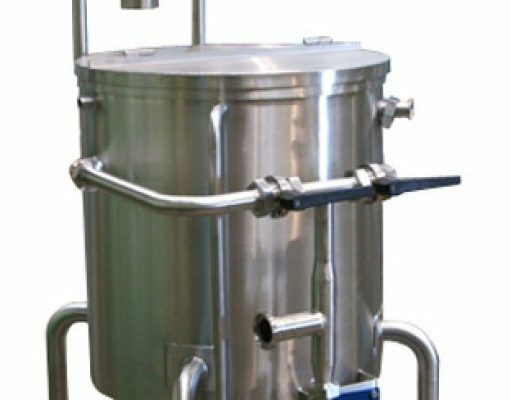 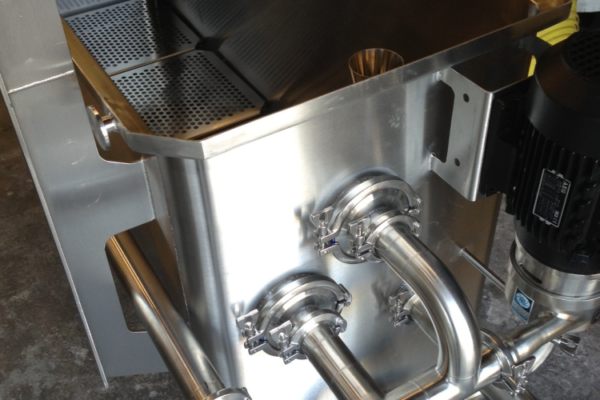 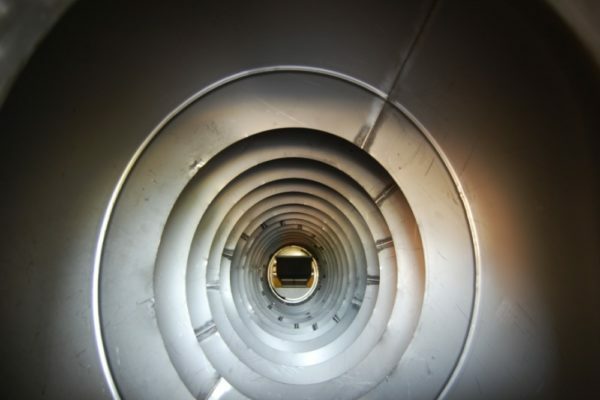 Our tanks and vessels are typically manufactured in 304 and 316L stainless steel for specialised applications including those associated with the food and pharmaceutical industies.